On a Friday night a couple of weeks ago, we loaded up the car and headed off to Snowdonia, in Wales, for the weekend. 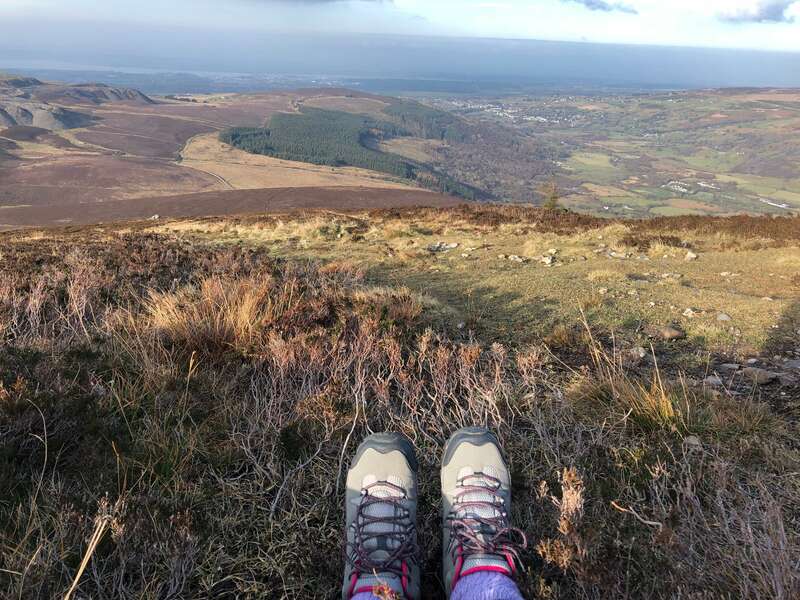 I was super excited for the trip, as I was looking forward to getting outside and breathing in some fresh air, after a stressful few weeks. 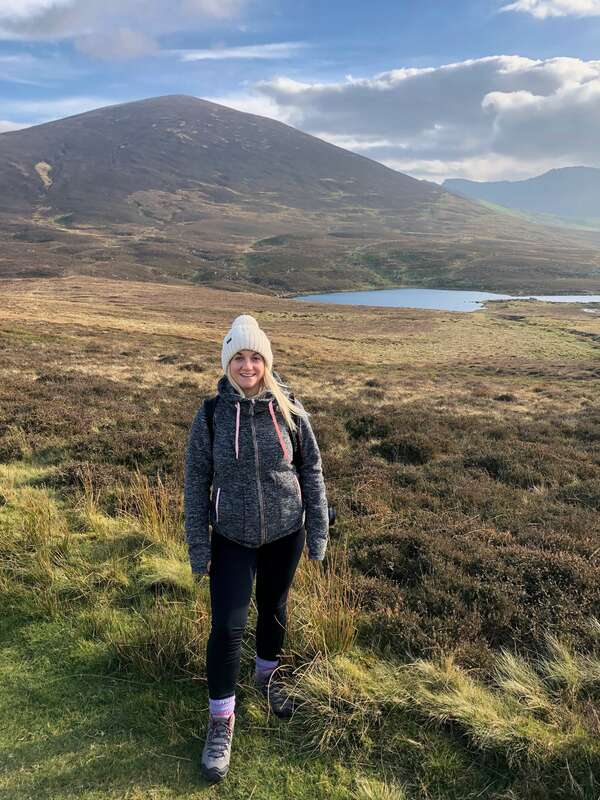 I’ve seen countless bloggers over the last year or so head to Snowdonia to climb Snowdon, and this was my plan at first. 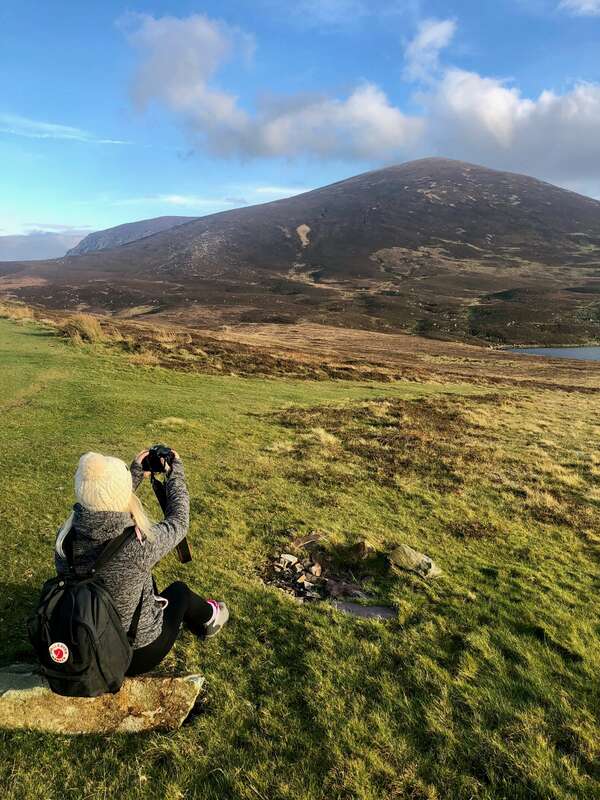 However, when we arrived we discovered that there is a mountain pretty much on the doorstep of Canolfan y Fron, the bunkhouse where we were staying. As we’re not seasoned mountaineers (read: never climbed a mountain before) we thought this easier mountain might be a good one to tackle first, especially as it was winter time and so the daylight hours were short. Luckily we got amazing weather while we were there – it was bright and sunny and perfect for climbing mountains. Mynydd Mawr is called Elephant Mountain by the locals due to its resemblance to the magnificent animal, which we thought was a funny coincidence, as we visited Javea earlier this year where there was also an Elephant Mountain. 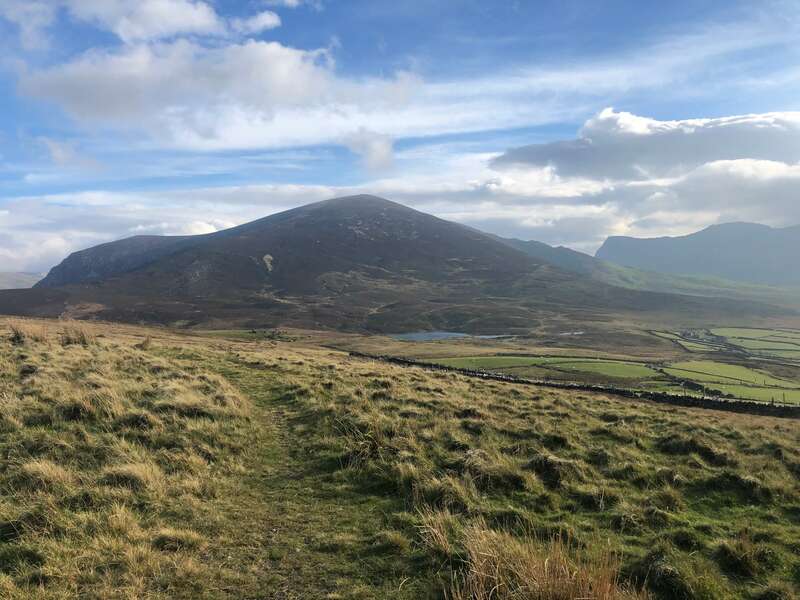 The Snowdonia Slate Trail starts from the door of the bunkhouse and leads over to Mynydd Mawr, where there is an obvious path all the way to the top of the mountain. You also pass a quarry lake on the way and the colour of the water was stunning. The walk is pretty easy, although quite steep in places, and it took us about two hours to get to the summit, stopping for photo opportunities along the way of course. 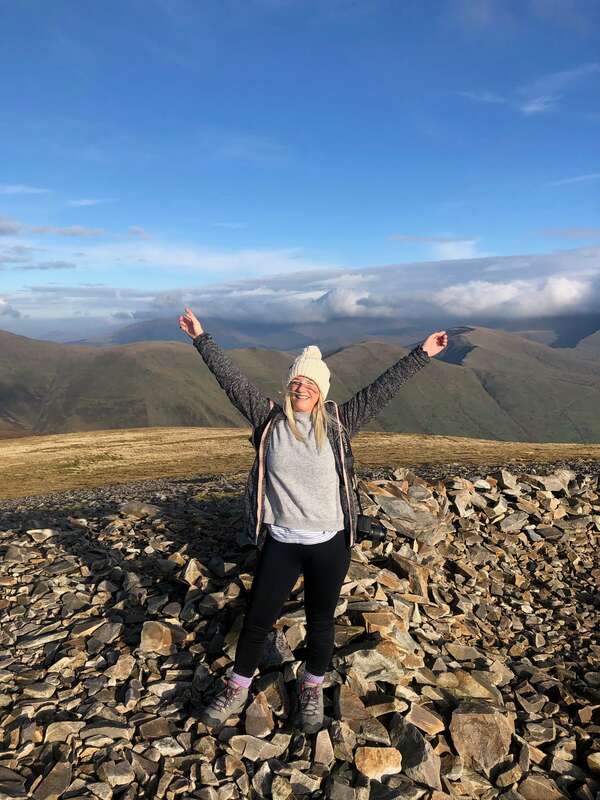 When we reached the summit, there were stunning views of the surrounding mountains and Snowdon itself and we felt amazing that we’d managed to climb our very first mountain. 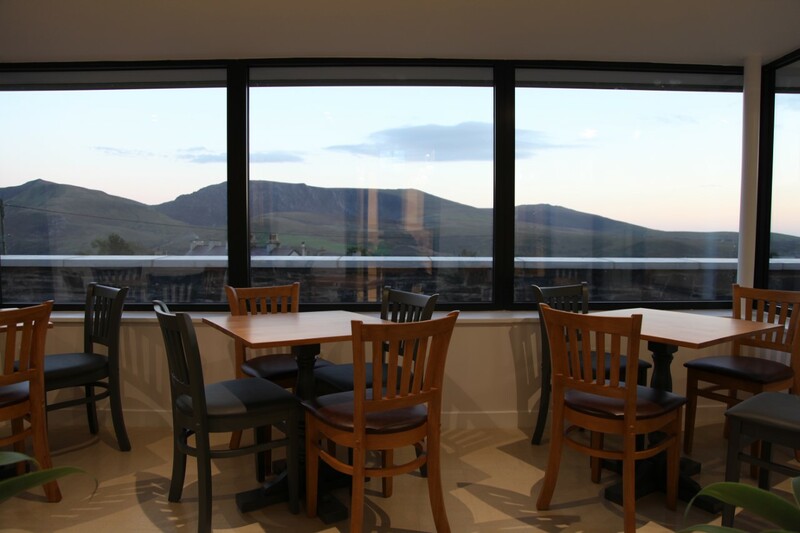 We stayed at the brand new luxury bunkhouse Canolfan y Fron – I think we were amongst the first people to stay in it! The bunkhouse has been created as part of a lottery funded community project in the village of Y Fron, an old slate mining village. 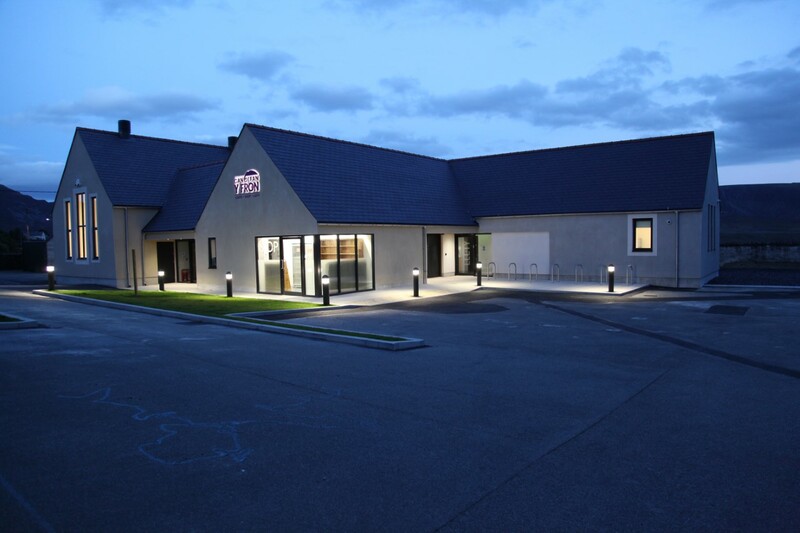 The community centre has a cafe as well and hosts lots of community events throughout the year, including yoga classes. 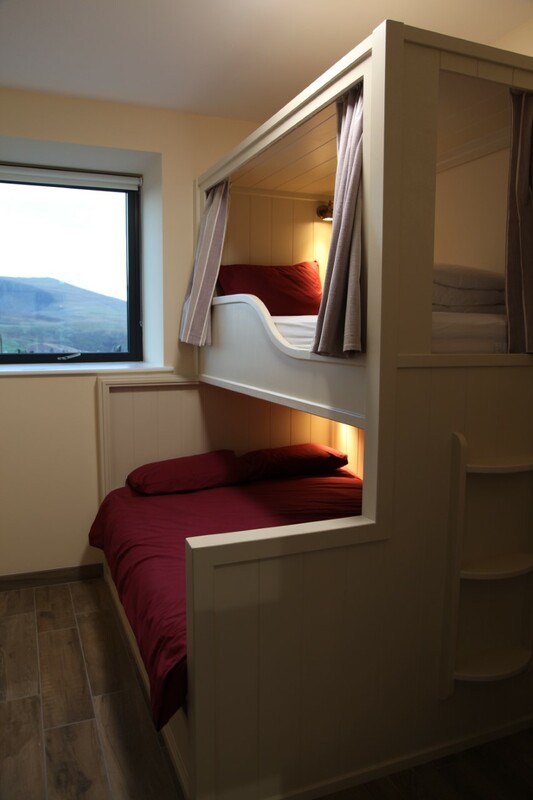 The bunkhouse has four bedrooms and these can be booked as private rooms, or you can book a bunk if you’re travelling solo. We stayed in a room with a double bed and the beds were huge and really comfy – they were custom built by a local craftsman using wood into the rooms and they were based on traditional Welsh beds. If you are travelling on your own, they also have curtains around the bunks for added privacy. 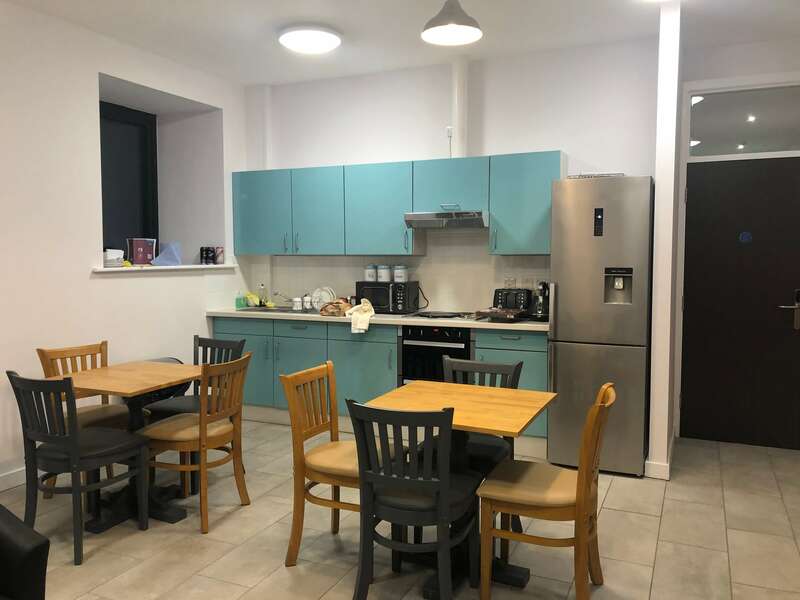 One good thing about hostels and bunkhouses is that they have self-catering kitchens and so you can bring all your own food (we loved self-catering in Cornwall earlier this year), and this one was no exception. The self-catering kitchen was well equipped and spacious with plenty of room to sit and enjoy a meal. However, without a doubt, the very best thing about Canolfan y Fron is its location. We arrived at night time in the dark and so we were amazed when we woke up to beautiful views of the mountains – a great place to enjoy a morning coffee. There’s something about the mountains that just makes me feel so peaceful and happy. The village itself is tiny with only around 300 residents and so it was super quiet and peaceful – while climbing Mynydd Mawr we only passed two other people the entire way up and down. This made it even better – like our own personal mountain. 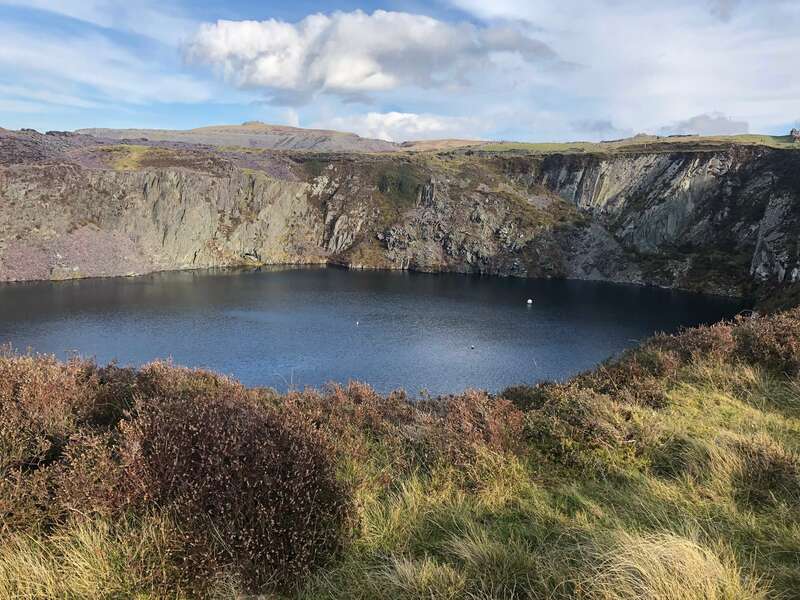 The scenery is Snowdonia is absolutely incredible – I think I left a little piece of my heart there – even the drive home saw us drive past huge mountains on one side and the sea on the other side, it was like being abroad. 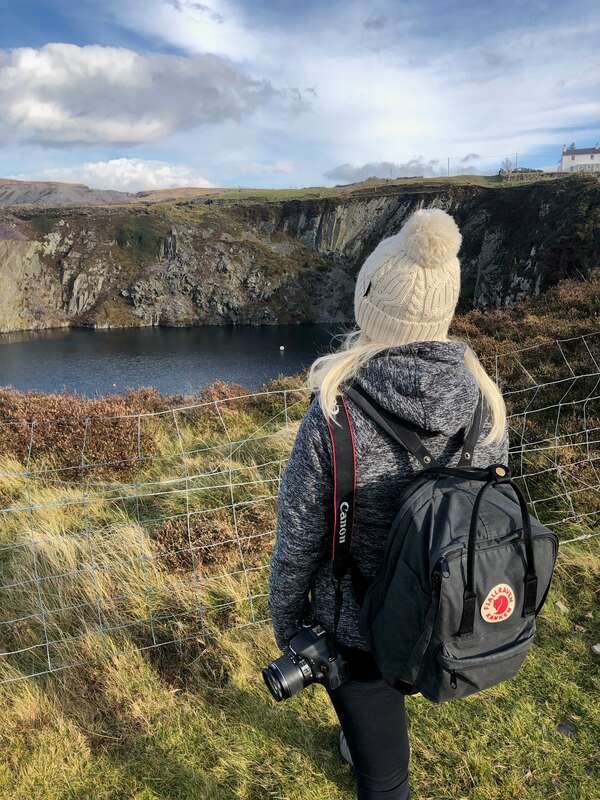 We had an amazing weekend in Snowdonia – it just went too quickly! And next time we’re conquering Snowdon! I love Snowdonia so much! There’s just something magical about that beautiful landscape.